Please note, this page is still under development . . . The current plan is to make it fully active come February of 2019. 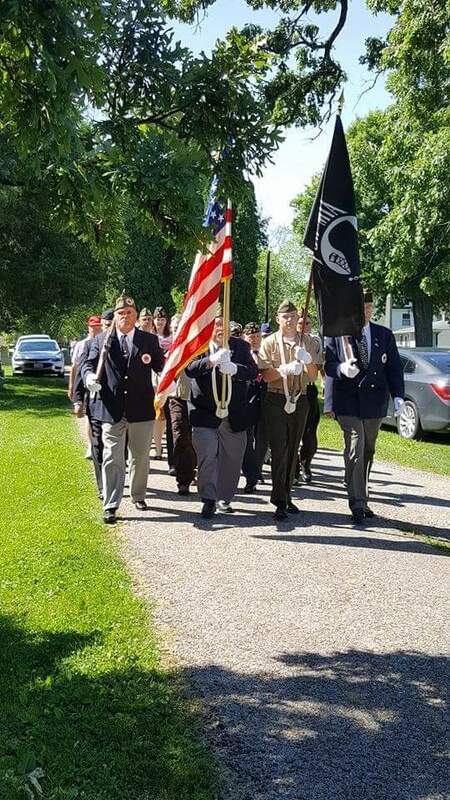 Clinton Troop 142 has been around for more than three decades, helping shape the character, leadership and citizenship skills of youth in the Central Illinois. In those 30 plus years many things have changed — we’d like to consider this the place where former Scouts can share some of their photos and stories of the earlier times in the Troop. Please reach out to our Troop Historian so we can add more to the story of the Troop. We will happily share images and stories of years gone by. If you know who people are in images, even better, as we would like to make this a spot where a Scouter can show what part of history we have become.